The Board of the International Organization of Securities Commissions (IOSCO) today is proposing guidance to help its members address conflicts of interest and associated misconduct risks that may arise during the equity capital raising process. Conflicts of interest and associated conduct risks stemming from the role of intermediaries can threaten the integrity and efficiency of equity capital raising, damage investor confidence and undermine capital markets as an effective vehicle for issuers to raise funding. To help regulators identify and address these issues, IOSCO has issued today the consultation report Conflicts of interest and associated conduct risks during the equity capital raising process. Guidance to address conflicts of interest and conduct risks stemming from personal transactions by staff employed within firms managing a securities offering. IOSCO believes that the Guidance could help enhance the range and quality of timely information made available to investors during equity capital raising, improve the transparency of allocations, and increase the efficiency and integrity of the overall process. Responses to a survey of IOSCO members indicated that while different jurisdictions share some common characteristics, they tend to have different market practices and different legal and regulatory frameworks governing the equity capital raising process. As a result, the severity of the conflicts of interest and associated misconduct risks, and the harm they can inflict, vary across jurisdictions. 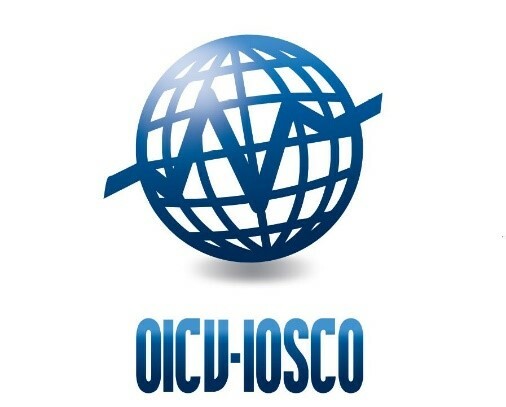 Consequently, the guidance is designed to provide IOSCO members with a degree of flexibility over how they implement the measures domestically, to ensure that these measures are appropriate for the legal and regulatory framework and the specific risks arising in each jurisdiction. Public comments on the consultation paper on equity capital financing should be submitted on or before 4 April 2018.